Empty chessboard isolated. 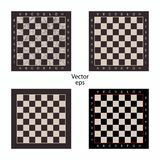 Board for chess or checkers game. Strategy game concept. Checkerboard background. Empty chessboard isolated. 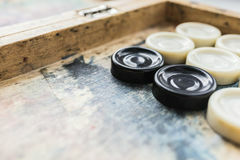 Board for chess or checkers game. Strategy game concept illustration. 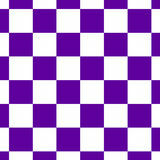 Checkerboard vector background. Empty chessboard isolated. Board for chess or checkers game. Strategy game concept. Checkerboard background. Empty chessboard isolated. 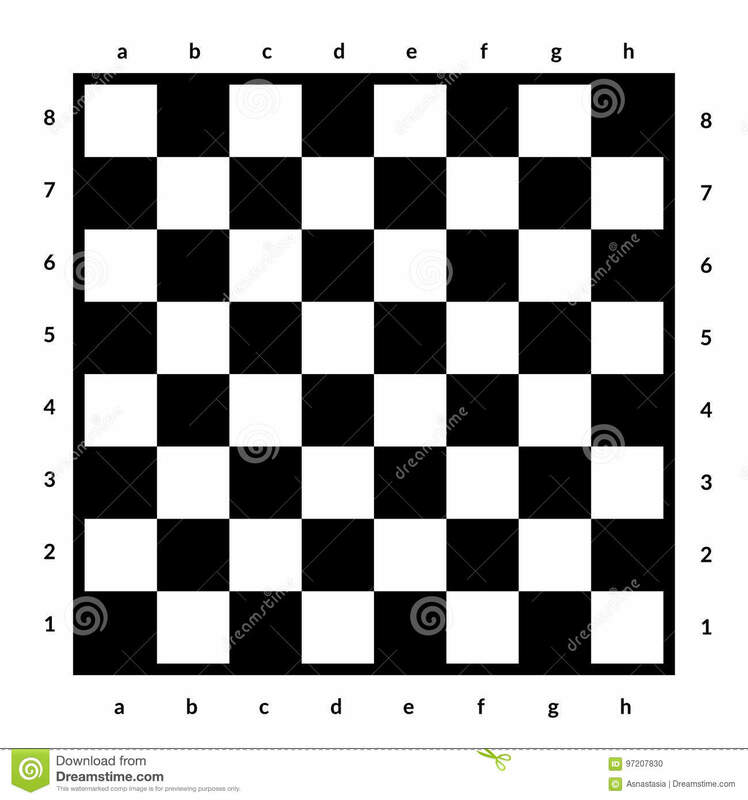 Board for chess or checkers game. 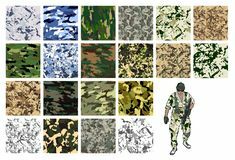 Strategy game concept. Checkerboard background. Empty chessboard isolated. 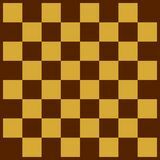 Board for chess or checkers game. Strategy game concept. Checkerboard background. 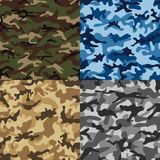 Chessboard or checker board seamless pattern in blue and white. Checkered board for chess or checkers game. Strategy Empty chessboard isolated. Board for chess or checkers game. Strategy game concept. Checkerboard background. 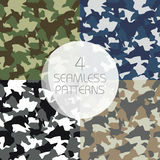 Chessboard or checker board seamless pattern in green and white. Checkered board for chess or checkers game. Strategy Empty chessboard isolated. 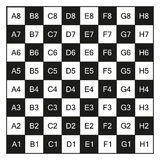 Board for chess or checkers game. Strategy game concept. Checkerboard background. Empty chessboard isolated. Board for chess or checkers game. Strategy game concept. 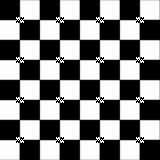 Checkerboard background.Empty chessboard isolated. 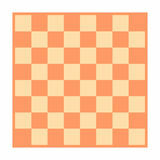 Board for chess or checkers game. Strategy game concept. Checkerboard background.